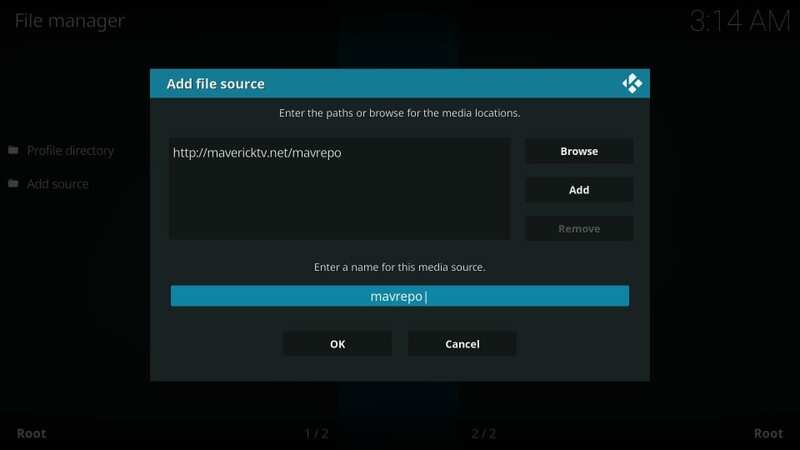 In this tutorial, I will show you how to install Maverick TV addon on Kodi. 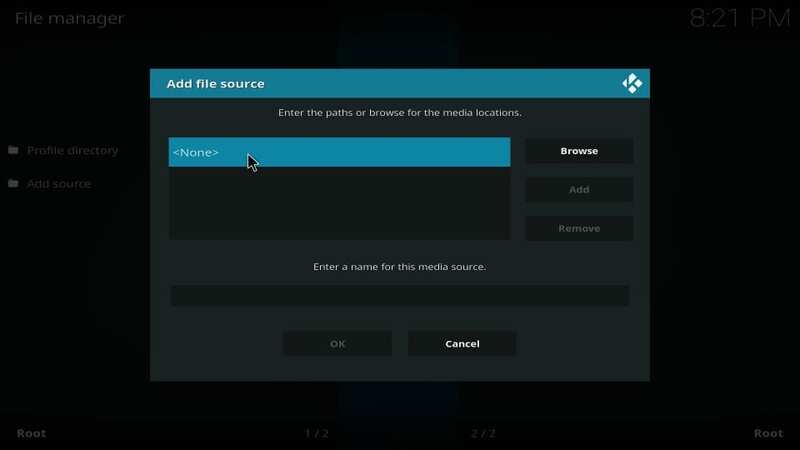 I have taken the images from Kodi on Windows, but the guide works exactly the same for all platforms including FireStick (and other Fire TV line of devices), Mac, iOS, Android Mobiles, Android TV and more. 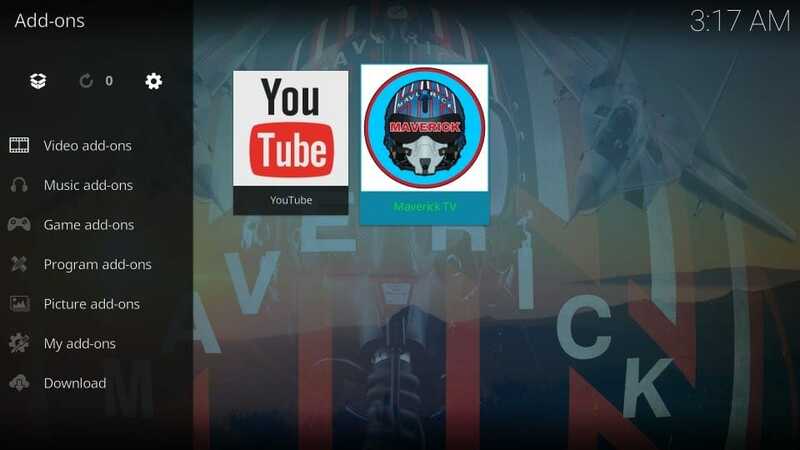 Maverick TV is a multipurpose Kodi addon that lets you watch a variety of content including Movies, TV Shows, Sports, Live TV, Kids, etc. 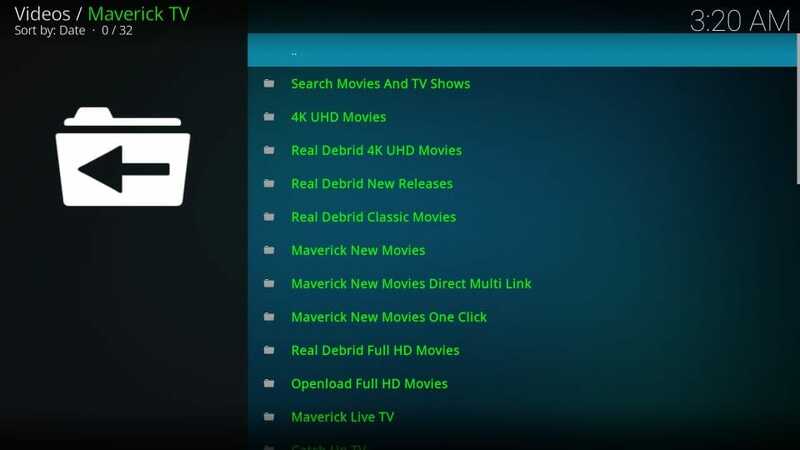 The addon is the part of very popular Maverick TV repository and that instantly makes a credible source of unlimited entertainment. 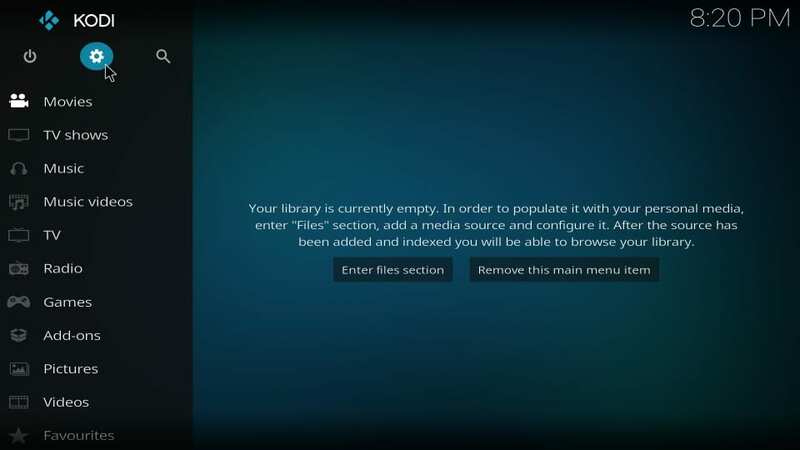 The content library of Maverick TV Kodi addon is huge. That’s expected since it covers such a wide range of content. The library is well maintained, and new videos are added to it regularly. 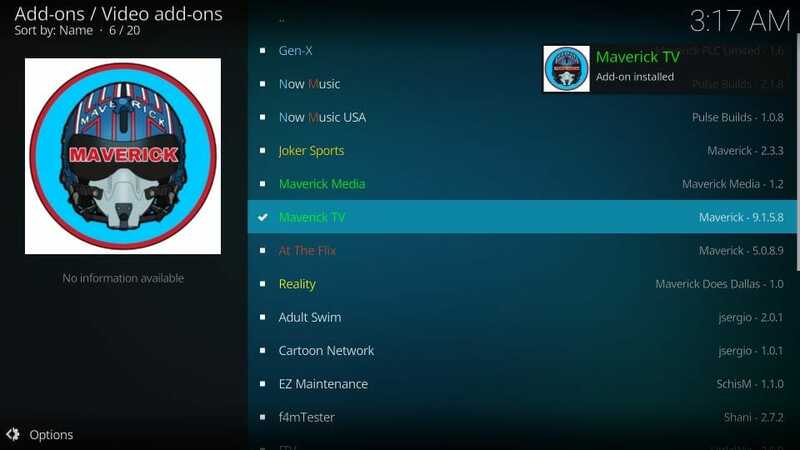 If you have Maverick TV, you might probably not even need any other addon. 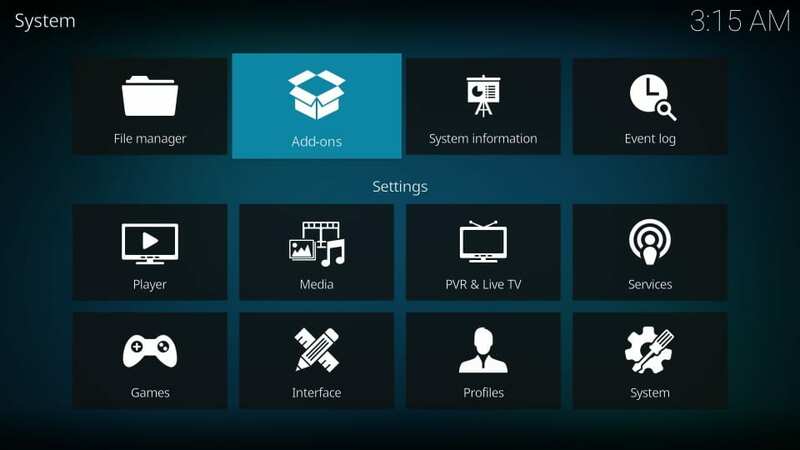 It is also the part of our list of Best Kodi Addons. #4. 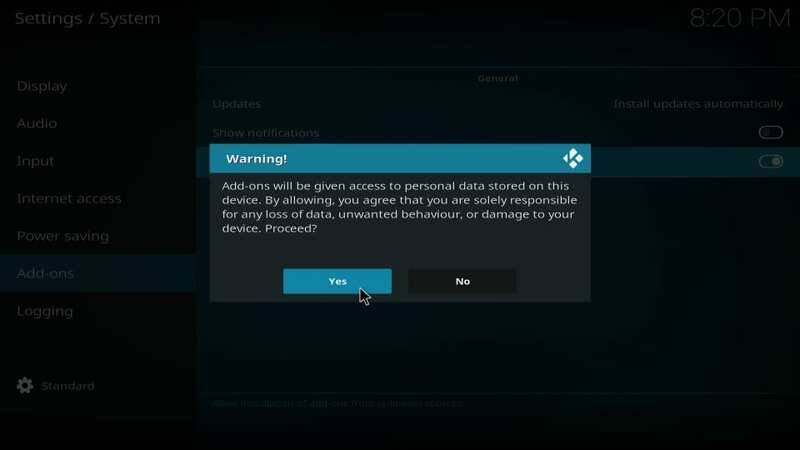 Choose Yes to proceed when the following prompt is displayed. 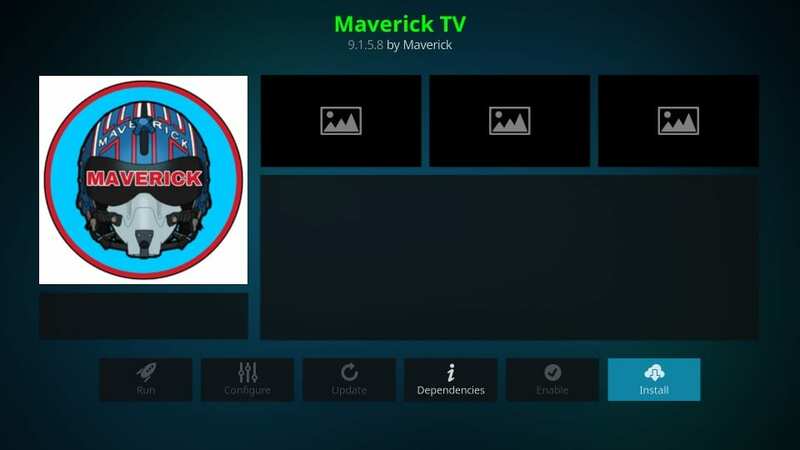 Maverick TV is one of the safe Kodi addons. 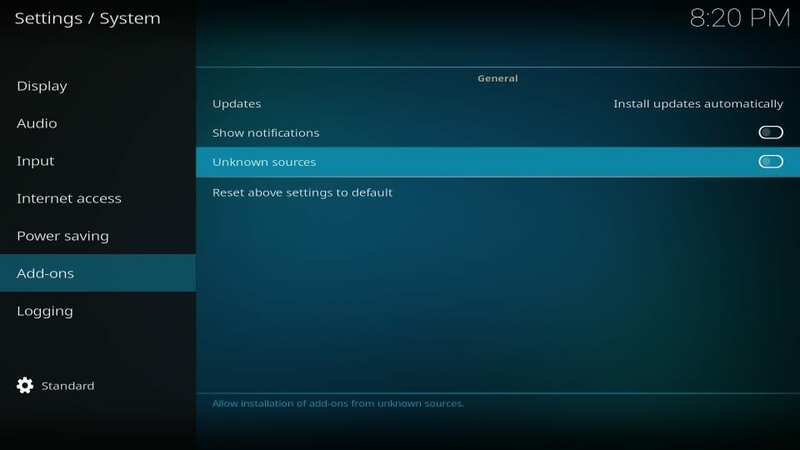 However, you may want to disable Unknown Sources again once you have installed Maverick TV. We can now start with the core installation process. #3. You must now see Add source on the left and right both. 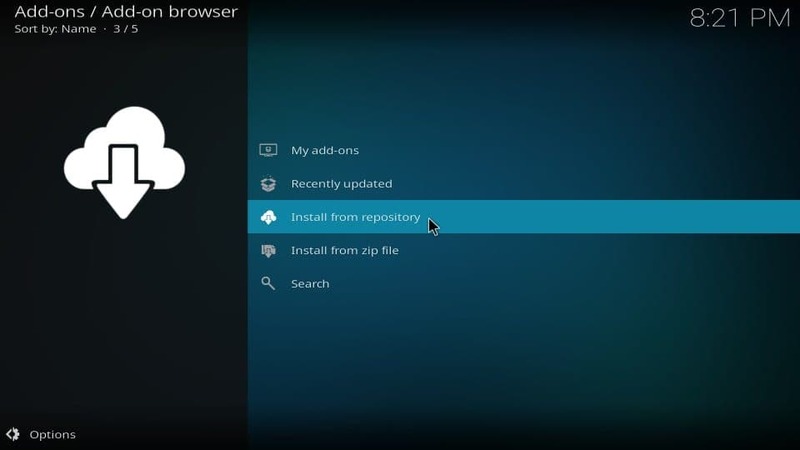 Click either to open a popup window. #6. 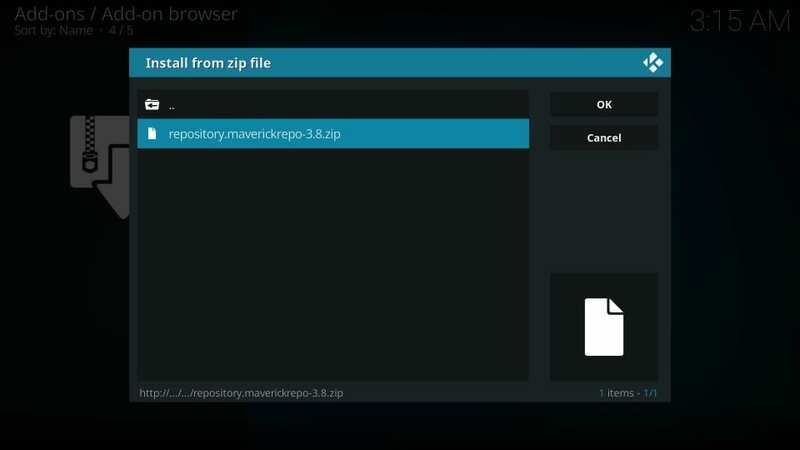 You will notice that the section labelled Enter a name for this media source is automatically filled with the name mavrepo. You may keep the default or change the name to any name you like. I am going with the default name. 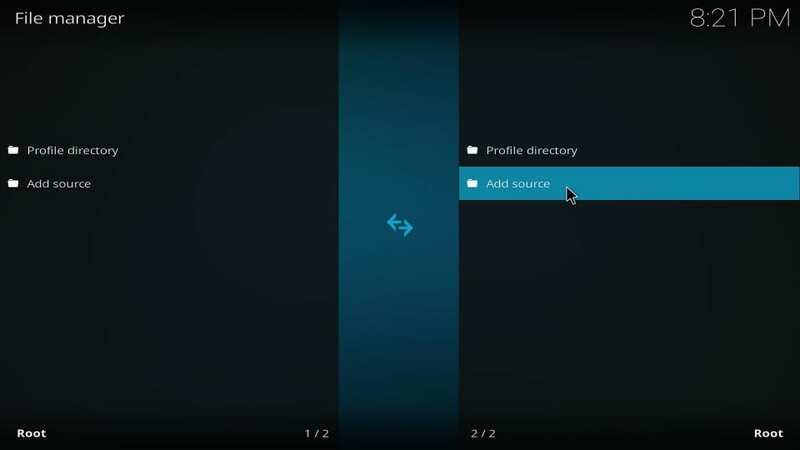 Up until the previous step, you added the source URL to Kodi. 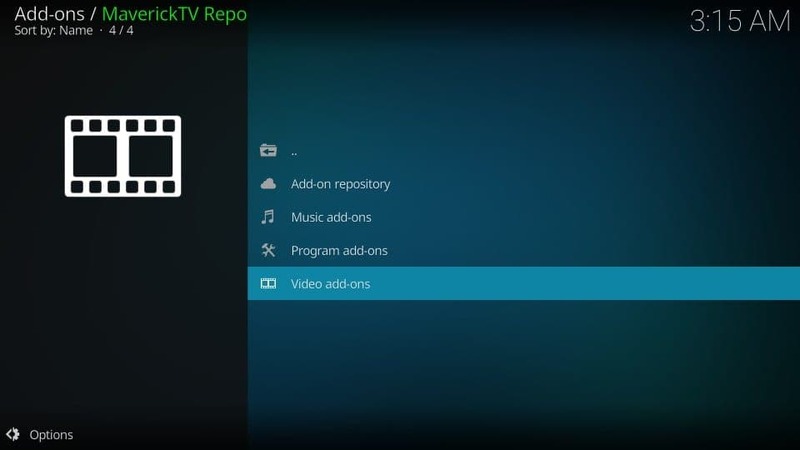 Now we install the Maverick TV repo. #17. 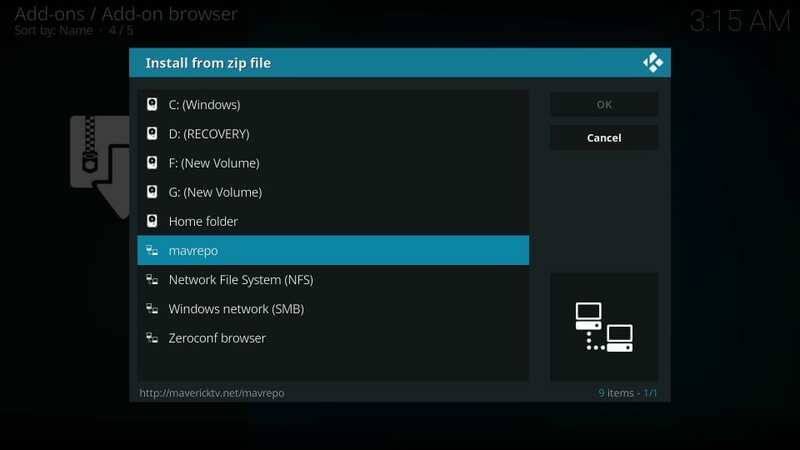 You will see the following pop-up/prompt only if you use Kodi 18 Leia. It lists the additional addons that get installed with Maverick TV. 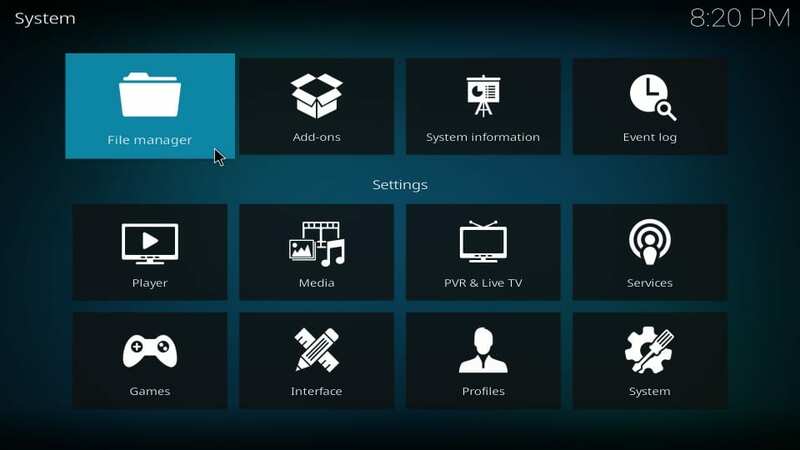 This is how you install the Maverick TV addon on Kodi. There are options to watch Movies, TV Shows, Live TV, Catch Up TV, Sports, and content for Kids (not shown in the images above). Maverick TV has a big collection of free content. However, if you are looking for premium stuff, it has many Real Debrid related categories too. Maverick TV is easily one of the best multipurpose addons I have known. It is one thing to have dozens of categories, it is another to keep those categories functional. Almost everything that I clicked works. 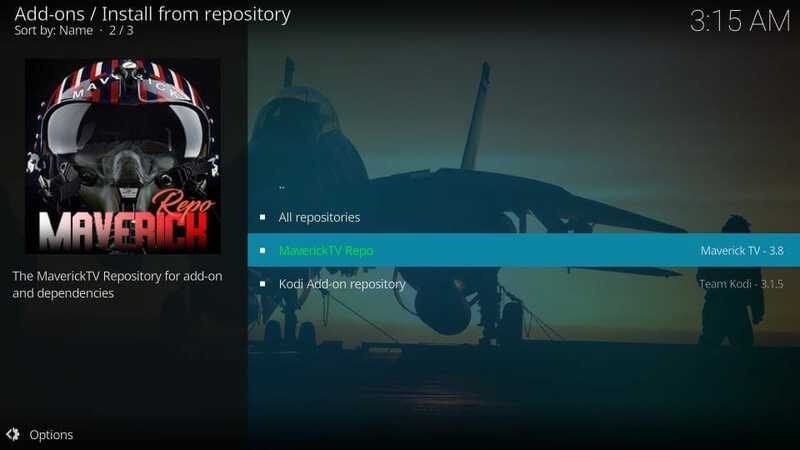 This means Maverick TV Kodi addon has a lot of content to watch. 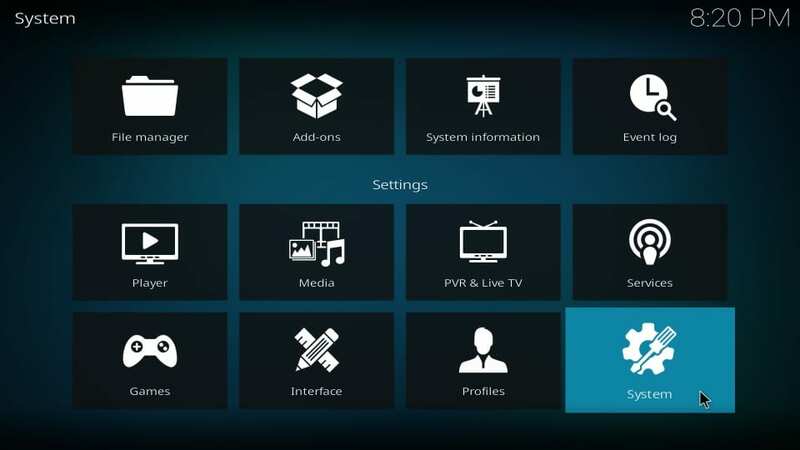 The addon features categories for Movies, Shows, Live TV, Kids, Sports and more. There are some special categories too like Trekkie Heaven, Top 250 Movies of All Time, 4K UHD Movies etc. In spite of the huge content database, Maverick TV is fairly fast. It allowed me to quickly navigate through the categories and also offered swift playback. 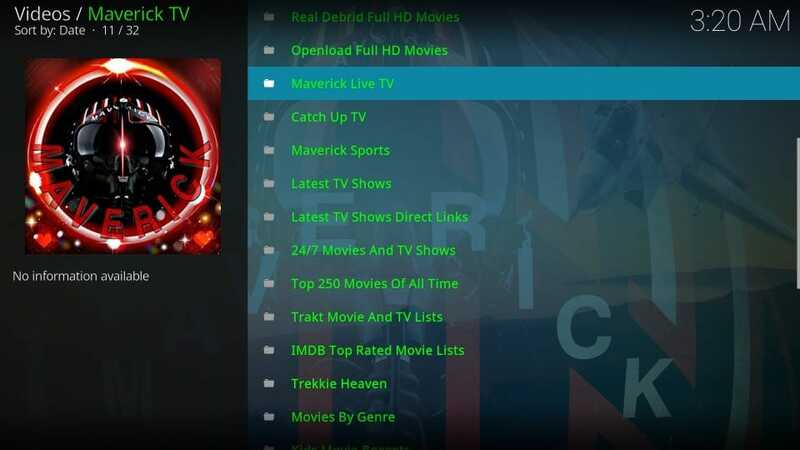 I personally believe Maverick TV is one of the must-have Kodi addons. 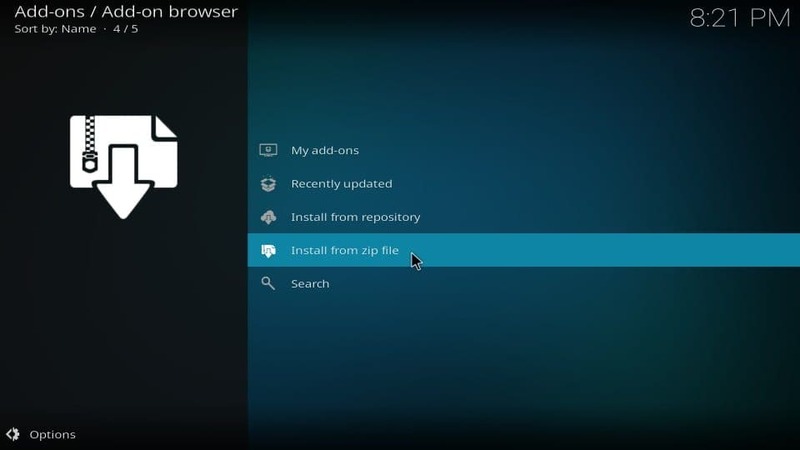 I’m a newcomer to Kodi. This week I installed Kodi 18 on my Windows 10 machine. I installed a few add-ons, everything was working great. I got some trial subs to some IPTVs, even tested the IPTVs on an Apple TV, things working wonderful! Does anyone know what this is? Also, I successfully side loaded Kodi 17 on my Apple TV 4th gen; but it won’t play any Live TV from the add-ons I installed (Maverick TV, yoda, etc); is this a limitation of Apple TV? Forgive my ignorance. Thanks in advance! 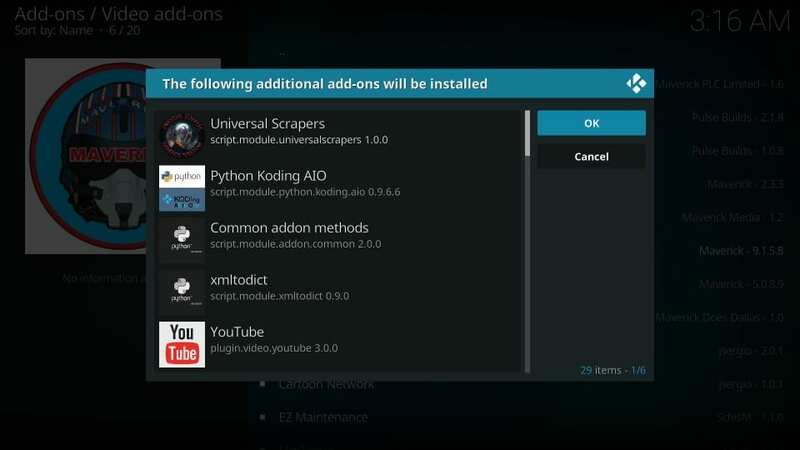 Hi, the live TV section of Maverick TV app requires you to install additional, supporting addons. Install these addons when promoted. Also, when you open the Maverick Live TV section, don’t go into the “Live TV” subcategory. That’s where you run into redbox error. Instead, there are plenty of other options within Maverick Live TV that stream live TV channels.